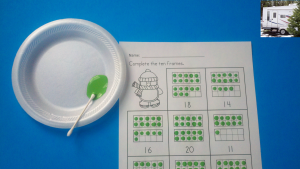 Here is a fun FREE math activity to keep your little learners engaged on a long winter day. 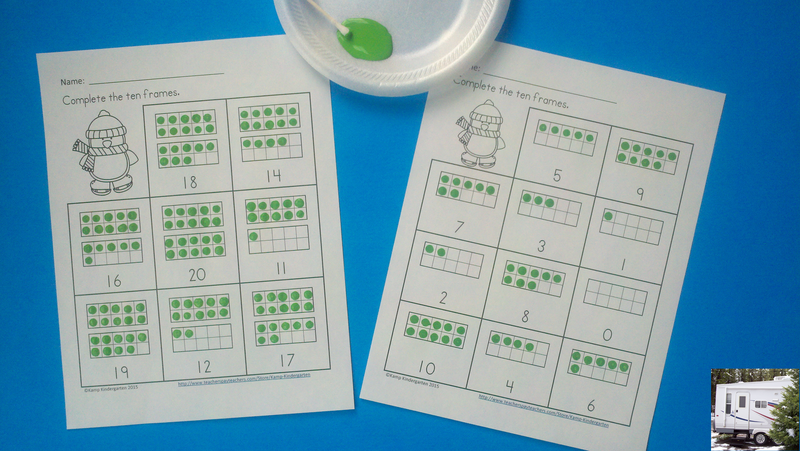 To get the most out of instructional time and learning resources, I love to address more than one area with a single activity. 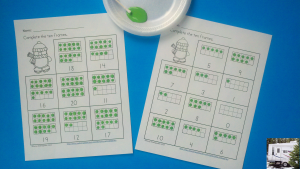 This resource addresses counting skills and enhances fine motor development. Just download this no-prep printable from the link above. Put some paint in a small plate and add a cotton swab. 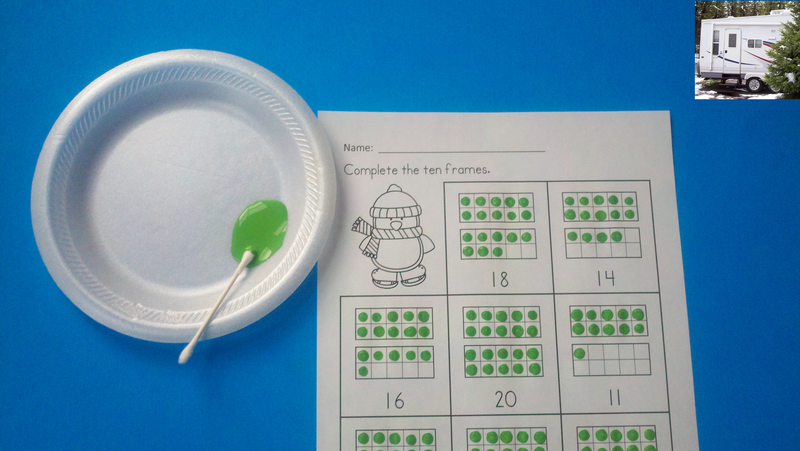 This fun math activity is now ready to use! I hope you and your learners enjoy this resource! 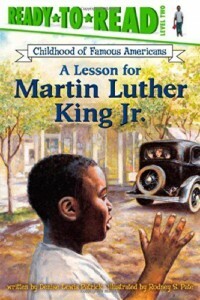 Looking for a book to share with your class about Martin Luther King? Explaining the social injustices of the past in a developmentally appropriate manner can be difficult. This book describes a childhood incident in Martin Luther King’s life that will help little learners begin to develop an insight of the inequalities that were accepted by many at the time. Children will immediately recognize how unfair it is that young Martin’s friend Bobby is forbidden to play with Martin and that they must attend different schools. The book is one of a series of books about the Childhood of Famous Americans. The story is beautifully illustrated. The Book is a Level 2 book of the Ready To Read books.